In the previous post, you have learned about various methods of earning money from youtube. Take a look at those who did not see the previous post. 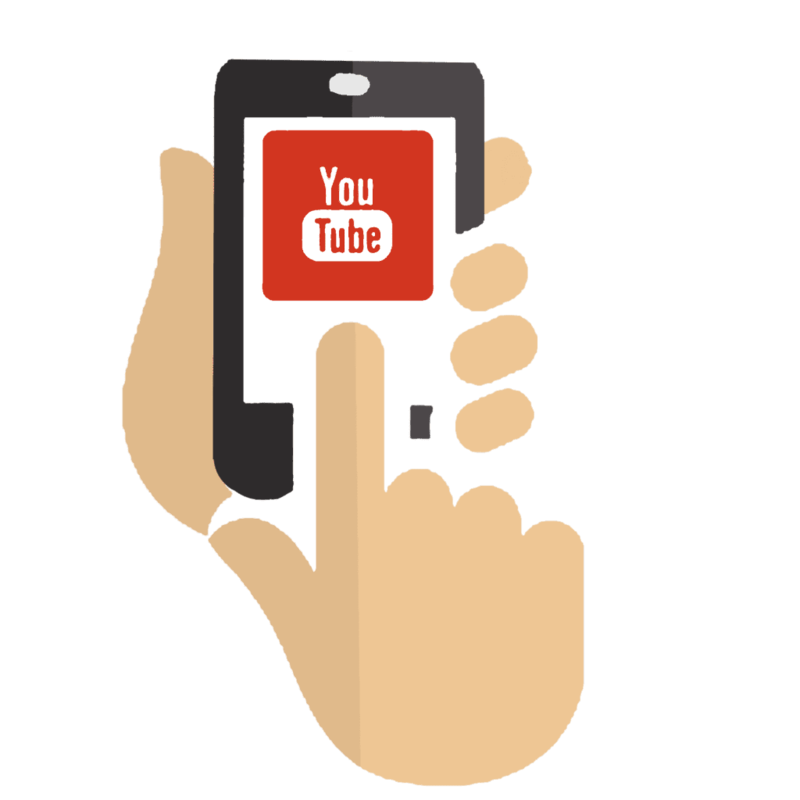 In today's post, you will find out more about how to earn through YouTube advertising. Youtube Ed is a way to earn good money every month. The first condition is that you have to be very popular with YouTube Ad. No matter how popular your channel is, Subscriber will remain as much as your subscriber will be on your channel and your channel will get more views and videos will be viewed as much as you can. The income will continue to grow. Because YouTube ads will show up in your uploaded videos. Simply put, when we are watching a show on the TV channel, for example, 5-10 minutes breaks are displayed on various companies, the same is shown on YouTube. Now everyone has a question in mind, and this is the rate of Youtube Ed. The ad price of YouTube is determined every 1000 views. That is, on YouTube 1000 views, YouTube decides to add its ad price and add ads from advertisers, and based on 1000 views, YouTube shows you ads on your channel and you pay them according to the calculation. The price of YouTube and is different for one time and the price of ed is different in different countries. Ed's value is high in developed countries like the United States (eg - $ 10/1000 view). In other developing countries like Bangladesh, the price of Ed is slightly lower (eg - 5 $ / 1000 view). You must do 2 things to display the add-ons to your YouTube channel. YouTube Monetization is a process by which you allow YouTube to display ads on your channel uploaded video. Google Adsense is an advertising placement service from Google. You must have a Google Adsense account to display your channel ad. Because YouTube itself will not show ads on your channel. 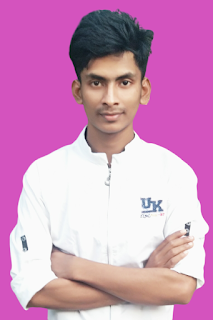 Edance is the display of Adsense. After monetizing your YouTube channel, you have to connect your Google Adsense account to your channel. Then YouTube will add ads from your Adsense and show it on your channel video and send the amount you earn to your Adsense account based on the amount of Ad View your channel videos have. 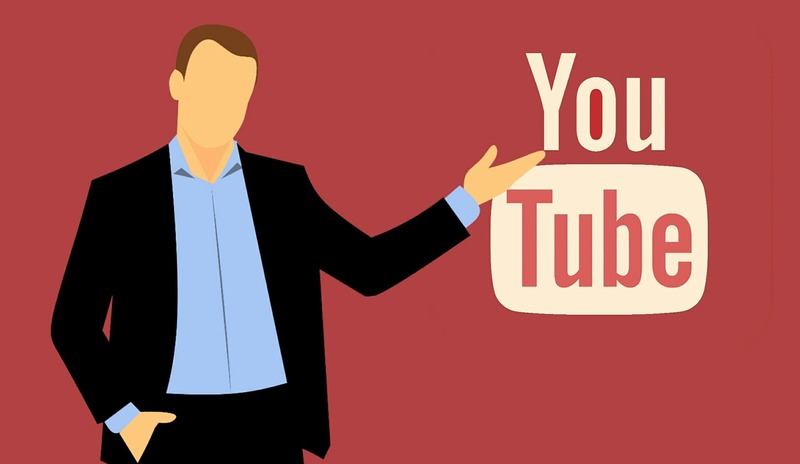 It is worth noting that the amount of YouTube revenue will show up on your channel and 45% will keep them and the remaining 55% will give it to you. The next post will be discussed in detail about how to do YouTube monetization and the price of YouTube's various ed.